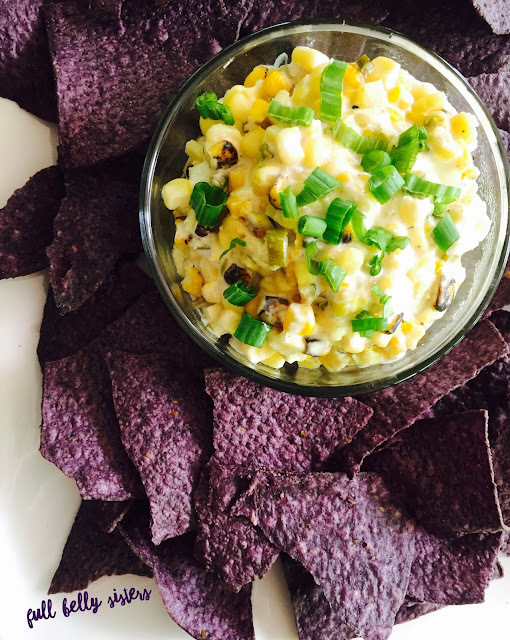 This simple and delicious Crockpot Roasted Corn Dip needs just a few budget-friendly ingredients and a slow cooker—and you've got a crowd-pleasing appetizer for any time of year! You know that time of year when the weather starts warming up, the sun starts shining more, the days get longer, and you're SO ready for summer...only it's not quite summer yet. And that wonderful summer produce isn't available. Your heart wants summer tomatoes and corn but your brain reminds you they're not in season yet. That's where frozen corn comes in for me. When I've got my mind set on summer corn but the corn on the cob that's available is totally bland, I just open a bag of frozen kernals and add them to salads or chilis or salsas and I get that taste of summer that I crave. I especially love the frozen roasted corn you can buy at Trader Joe's. Have you ever tried it? It's got a great smoky, roasted flavor. Well, it's that time of year now and my corn craving was running rampant. We just had a 9th birthday party for my son and had our whole family over to celebrate. We were having steak and chicken fajitas for dinner, so I decided to go for some Mexican-inspired flavors in our appetizers, too. I've had my eye on this Crockpot Corn Dip from Life Currents for ages now and decided it was finally time to make it! Slow cooker dishes are perfect for parties because you can basically dump all the ingredients in your Crockpot and let it do all the work. Plus, it will keep the dip warm until you're ready for it (or ready to refill the serving bowl because the first bowlful disappeared so quickly!). Yup, this dip goes fast. I think next time I may double the recipe—super easy to do that in a Crockpot—to keep the crowd happy! *I used 2 1/2 cups frozen white corn plus 2 cups frozen fire roasted corn; if you can't find frozen roasted corn, just use regular white or yellow frozen corn! Add all ingredients, except scallions reserved for garnish, to the bowl of a 4-quart slow cooker. (I only have a 6-quart Crockpot, and I used that, no problem). 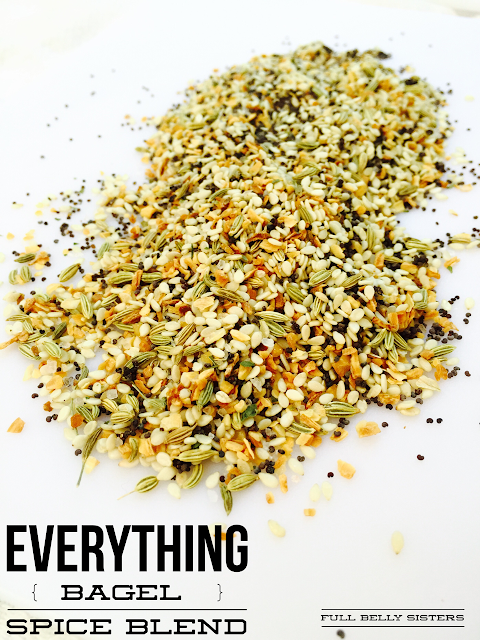 You don't even need to mix the ingredients, just drop 'em in! Cover and cook on high for 1 hour. Stir corn dip and continue cooking on high, covered, for an additional hour. 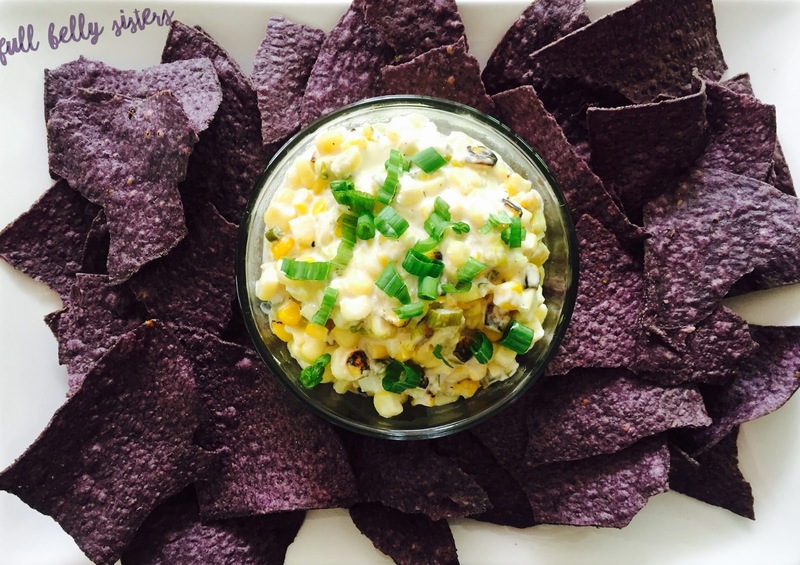 Spoon the Crockpot Roasted Corn Dip into a serving bowl, garnish with chopped scallion greens, and surround with tortilla chops. Now, watch how fast it all gets gobbled up! Thanks to Life Currents for the fantastic recipe! This post contains affiliate links, so I make a small commission if you purchase through these links—and that helps to keep this blog running. Thank you for your support! Oh love this!! How convenient is that corn! I need to keep an eye out for it! Great recipe! I love TJ's they always have the best stuff! I love that the corn is already grilled, that's a great shortcut, thanks for the heads up! This recipe looks delish and easy, perfect for a party!! Had the pleasure of eating this corn dip made by Justine. It was so delicious, I long for it. Thanks for the recipe! This looks dip looks so delicious! I definitely need to look for the roasted corn the next time I'm at Trader Joe's! What? The corn is already roasted? Another reason I LOVE TJ! I swear they get in my head and make things happen just the way I imagine :) Looking forward to trying this dip. Perfect to serve for a crowd! I am putting this on the menu. It looks delicious and sounds so different! I love fresh corn but am happy with using some frozen corn when I am craving it out of season. 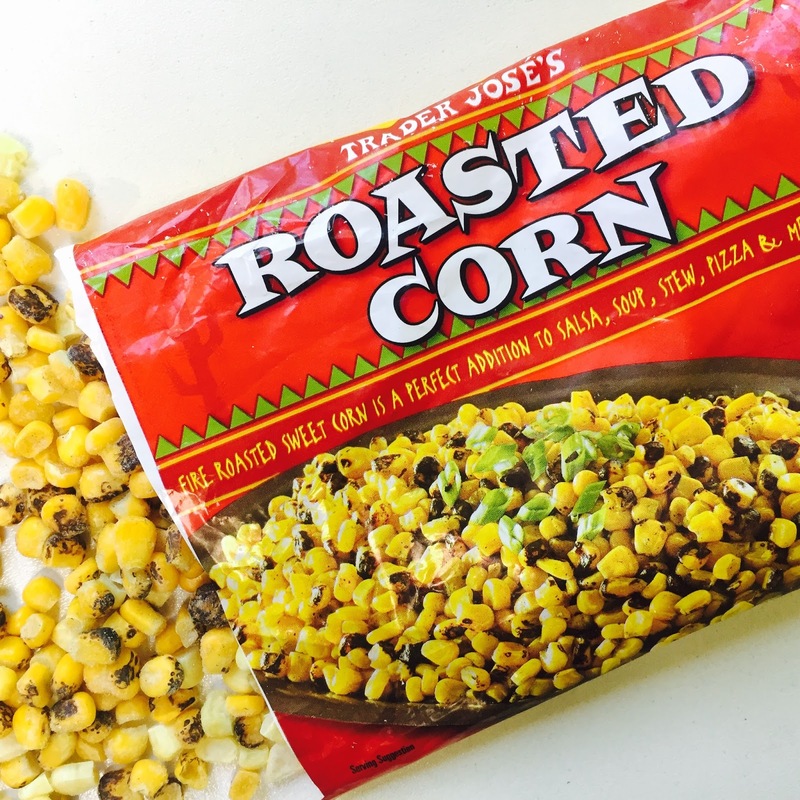 I had no idea that Trader Joe's has already roasted corn. This is a must buy so I can make this dip!! This is one yummy sounding dip!! I am SO READY for summer! I am summer ready!!! YUM!!!!!!!!!!!! I love this!! !